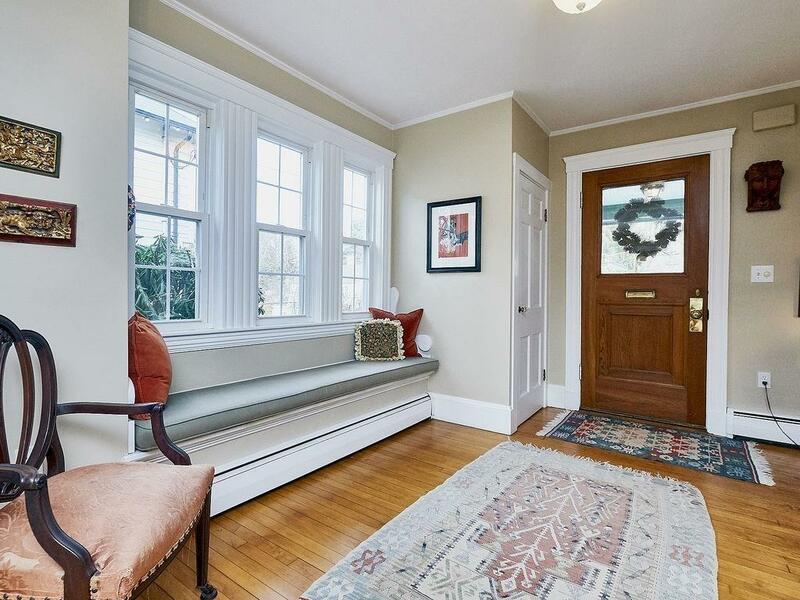 Classic, charm filled, Four Square Arts & Crafts style home in Newtonville. This property has been meticulously updated with much attention to detail and keeping the original character of the home. 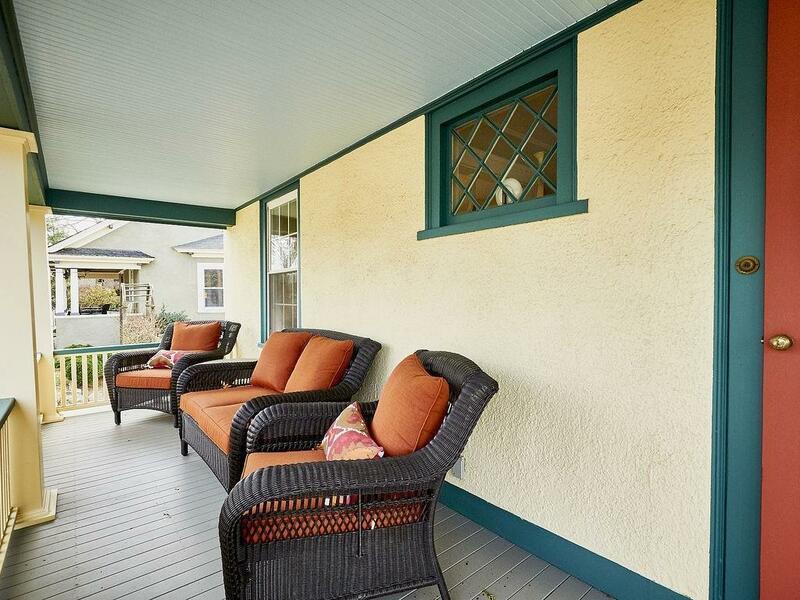 An inviting rocking chair porch opens to a spacious entry foyer with window seat. The light-filled open floor plan is perfect for entertaining. Fireplaced living room, updated eat-in-kitchen with granite counters, cherry cabinets, recessed lights, and a center island opens to a spacious family room addition overlooking a private yard. There are four bedrooms on the second floor with a walk up attic for expansion potential. The lower level is finished with a playroom, office and full bath. Don't miss this rare opportunity to live in a well established neighborhood on a quiet side street. A short stroll to Cabot School, Day and Newton North, shopping and the commuter rail. 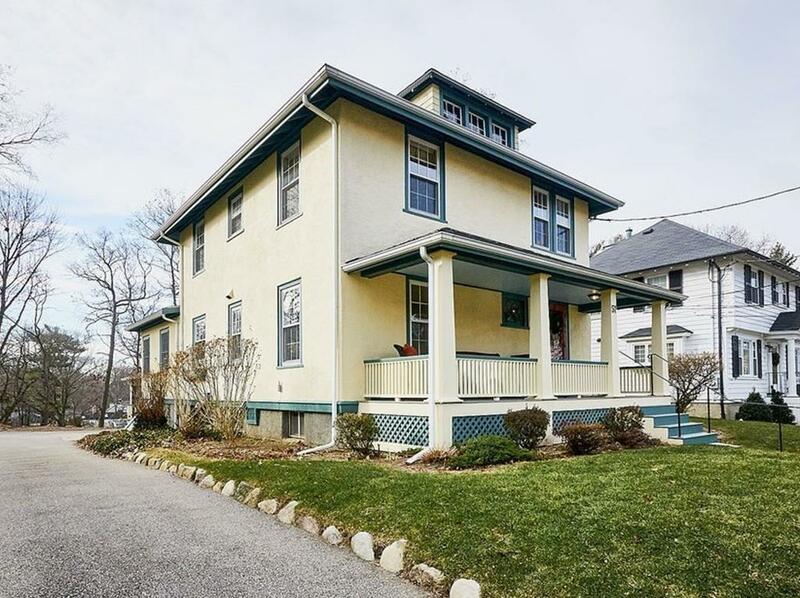 Easy drive to downtown, Cambridge and Logan Airport. 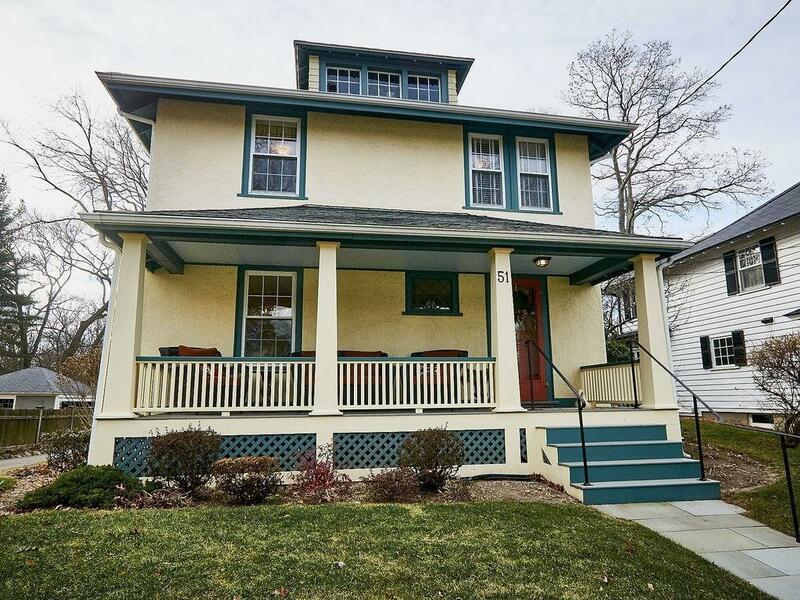 This home is in move-in-condition and truly a gem! Listing courtesy of Cyndi Kim of Coldwell Banker Residential Brokerage - Newton - Centre St.. Listing provided courtesy of Cyndi Kim of Coldwell Banker Residential Brokerage - Newton - Centre St..